Davines is a brand of professional cosmetics designed for beauty and hair salons. It presents us with exclusively effective solutions. Davines Well-being Space proves it. 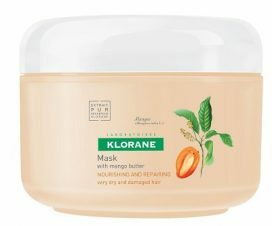 The series offers products which provide you with healthy hair and scalp. 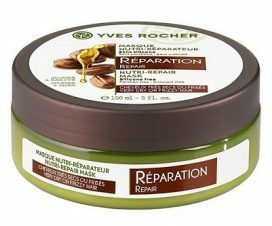 Authentic Replenishing Butter for hair, face and body is one of such cosmetics. Thanks to versatile use, the product is on a high position in the ranking. Davines hair and skin butter deeply moisturises and improves skin elasticity. It can be applied to face, body and hair, which is marked on the packaging. Davines makes sure that its products are finest quality and provide precise action. That is why, Davines Authentic Replenishing Butter meets the individual needs of skin and hair which lack valuable nutrients and water. Davines body and hair butter can be praised for containing 98% of natural ingredients. Organic oils are safer as well as more effective in hair and skin care. 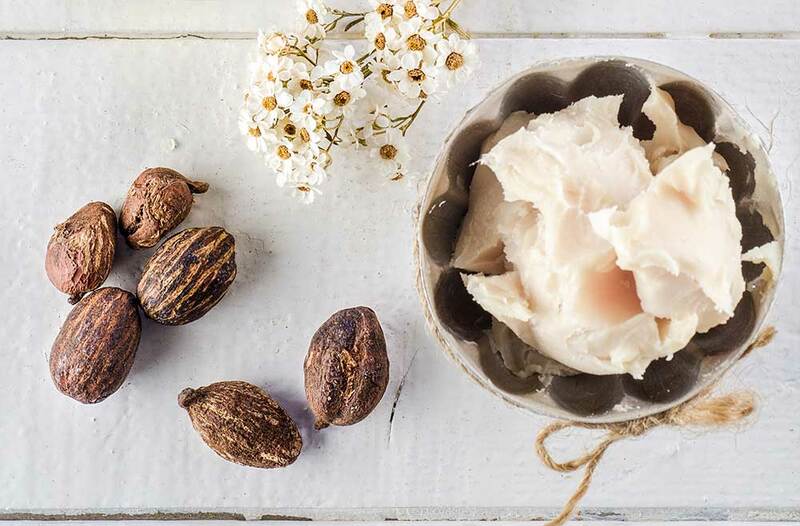 Organic shea butter nourishes, works as an antioxidant and brings elasticity. In combination with jojoba oil, it excellently protects hair and keeps it in good shape. Sesame oil is a valuable source of omega-3 and omega-6 fatty acids which are essential to hair. Thanks to its ingredients, Davines Authentic Replenishing Butter provides cellular renewal, rejuvenates and regenerates hair. 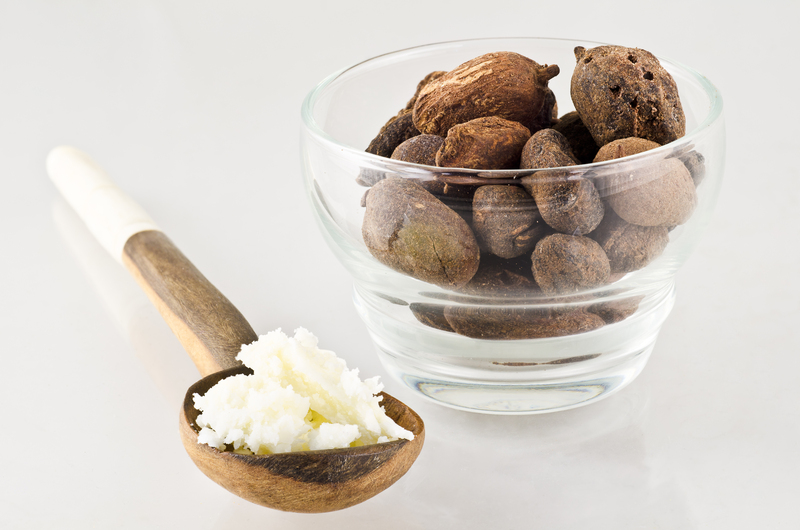 Even though it contains shea butter, it is more suitable for medium/normal porosity hair because of other ingredients. 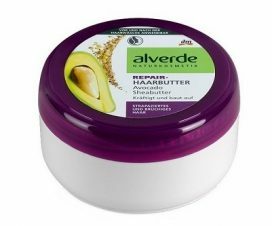 Davines Authentic Replenishing Butter can be applied to skin or hair. You can massage a bit of the product like a body balm. If you use it as a hair butter, you must rinse it. Apply a small amount to dry hair before washing and wash down after 5 minutes. 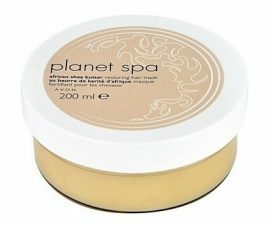 White creamy body and hair butter is captured in a small glass 200 ml jar. 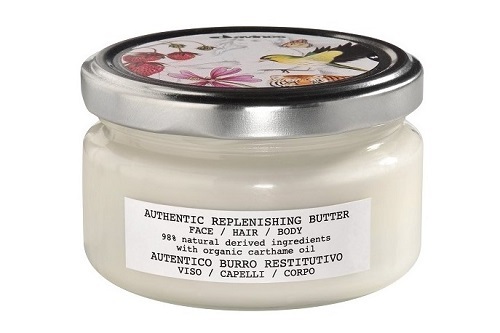 Davines Authentic Replenishing Butter has a really buttery consistency. You don’t need to heat it up before the application. Take off an exotic silver cap and start using this creamy hair butter. Although you can spread the product easily, it doesn’t last too long. Also, the high price is discouraging. minimalist and very beautiful design. fragile glass of the bottle.